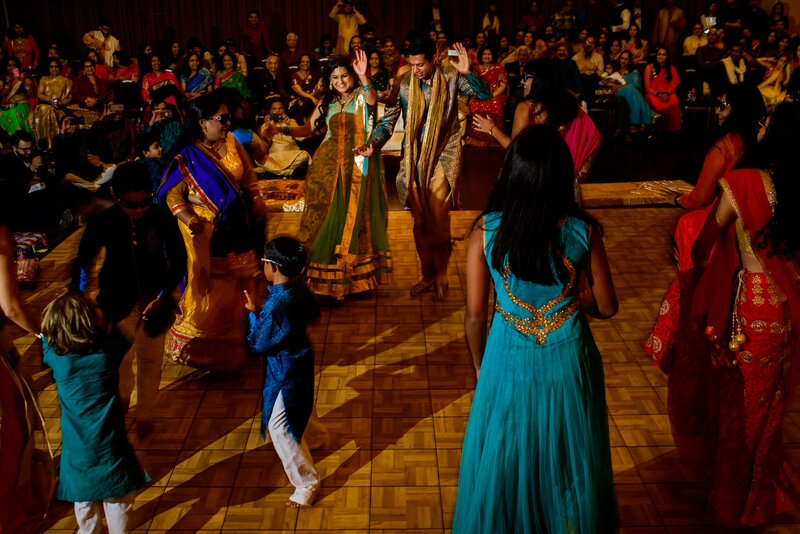 Pragya and Deepak's sangeet at the Jewish Community Center in Palo Alto, CA. 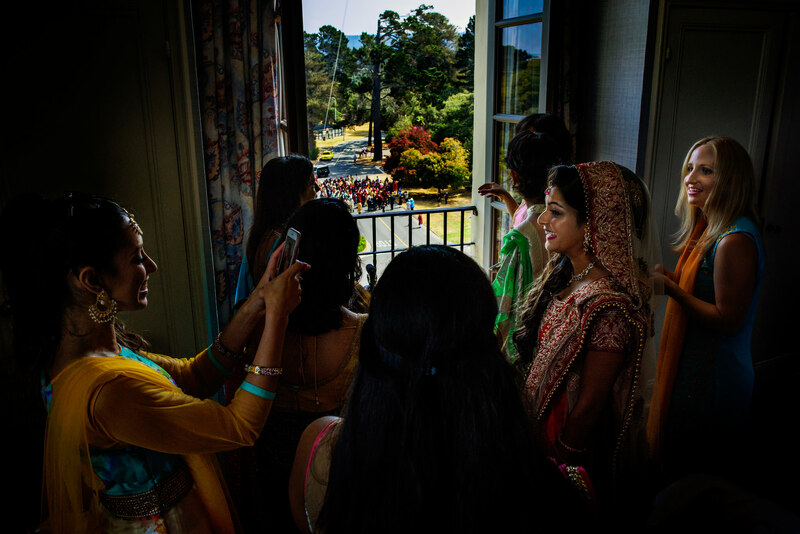 Pragya and Deepak's wedding at Club Del Monte in Monterey, CA. 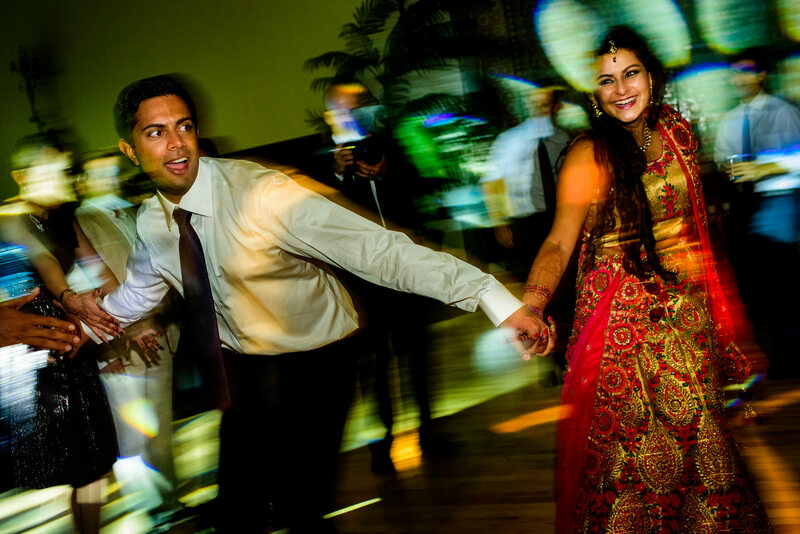 Pragya and Deepak met in preschool, and they have the photos to prove it. 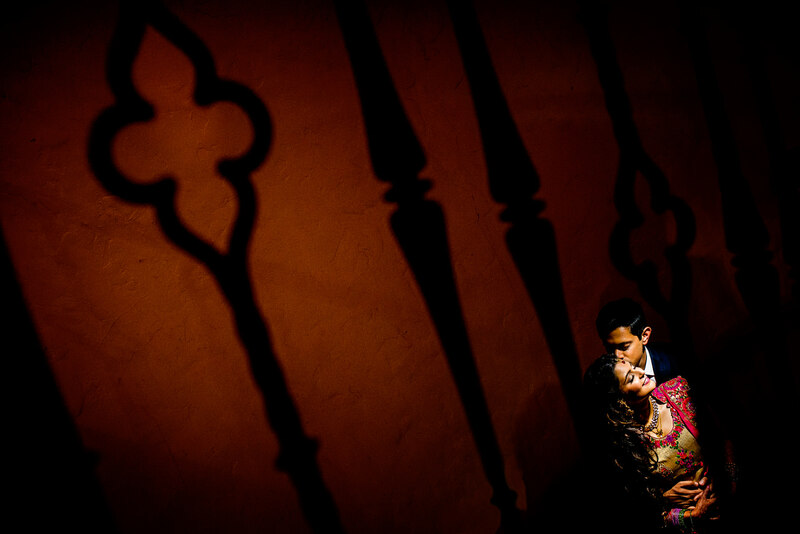 Their save-the-date card was a photo of the two of them on the playground at recess (admittedly looking a little flirty). 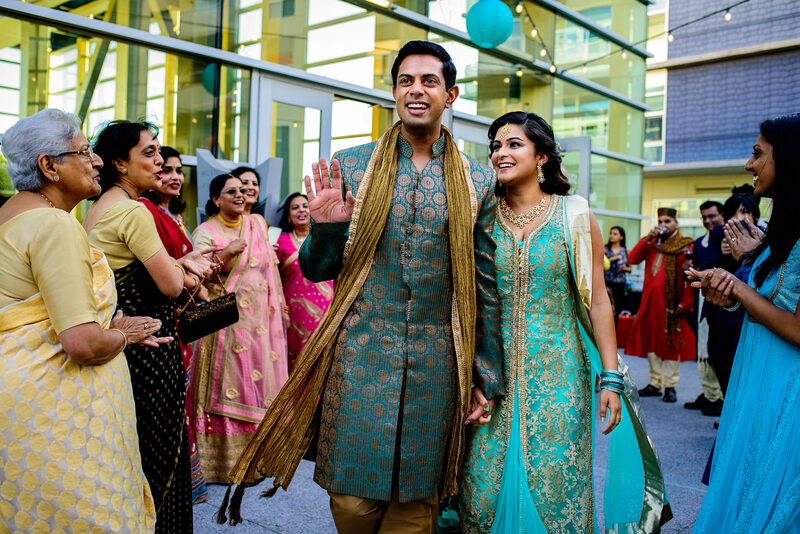 Of course, you don’t become a couple in preschool, so it took them many years to cross one another’s paths again and realize they were clearly meant to be. 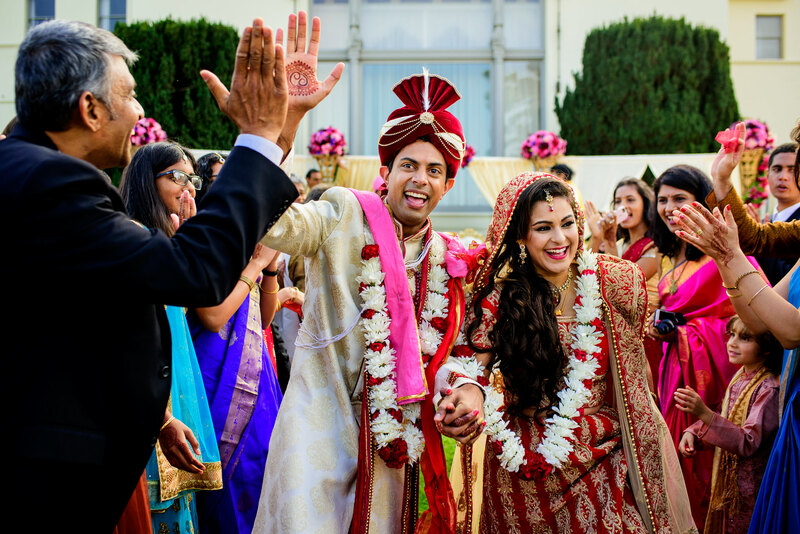 Pragya and Deepak’s wedding came on the heels of Deepak’s brother Shyam’s wedding just six months before (check out Shyam and Lauran’s San Jose wedding). 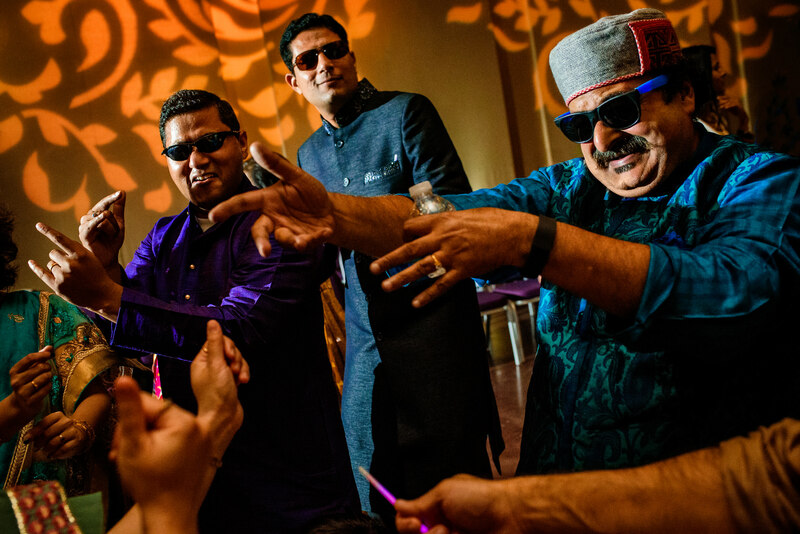 So needless to say we all got to know this family quite well over the course of a year! 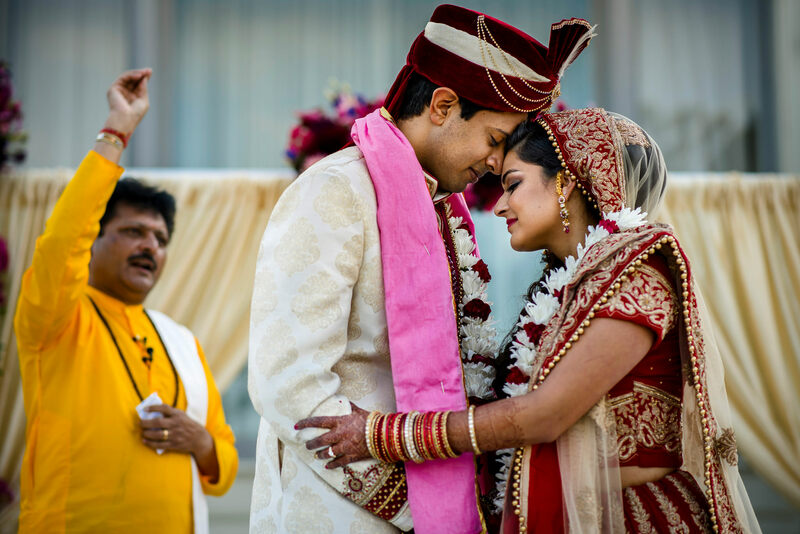 Pragya and Deepak split their wedding into two weekends. 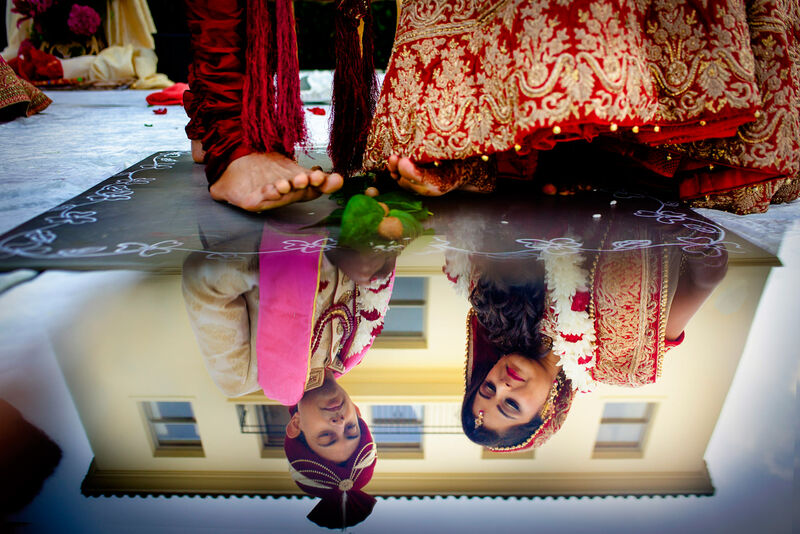 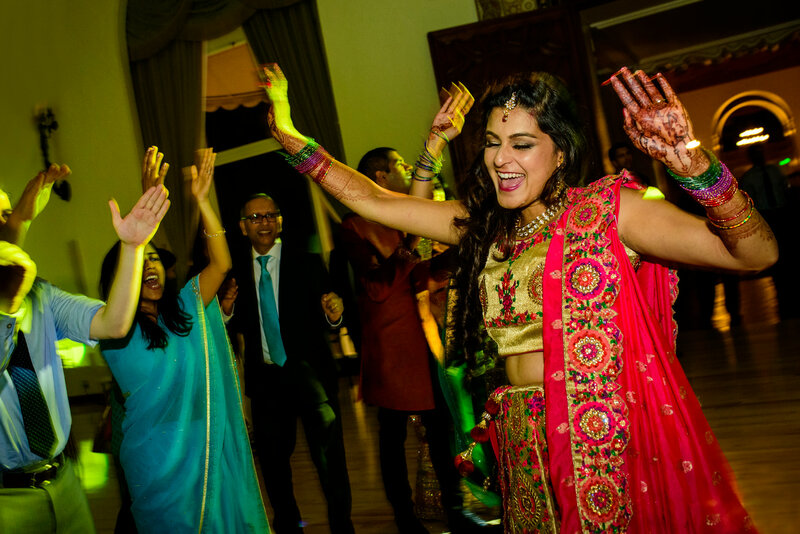 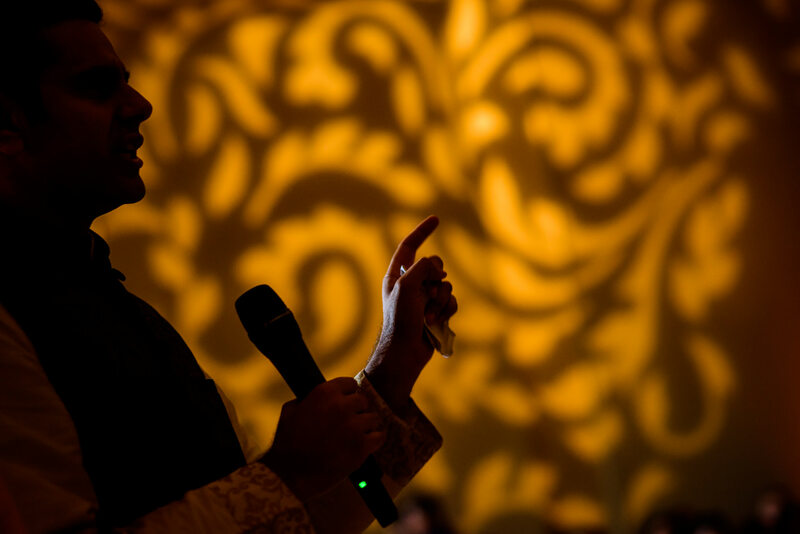 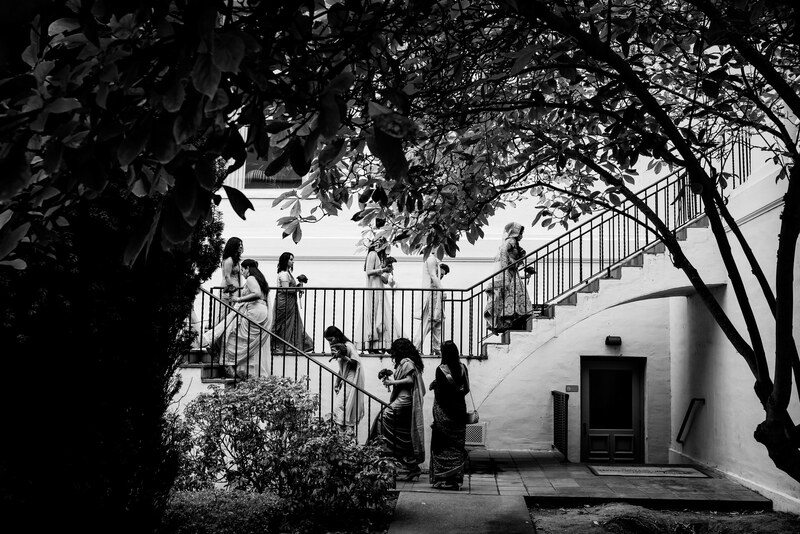 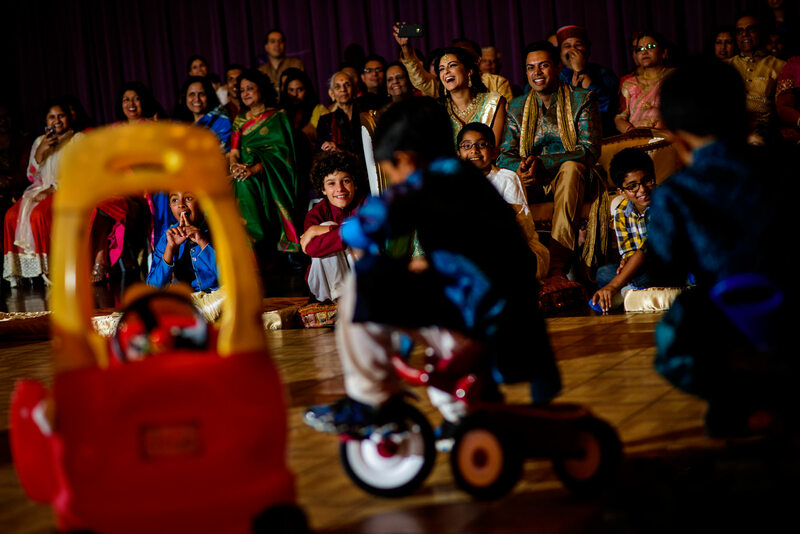 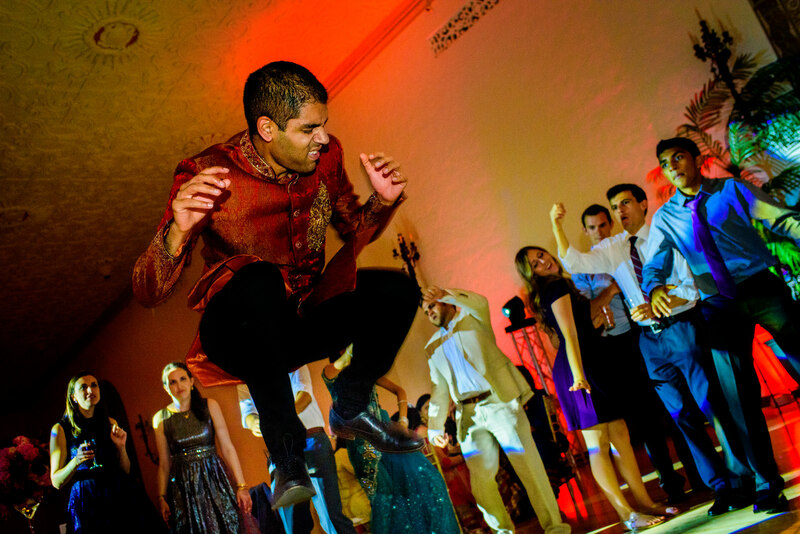 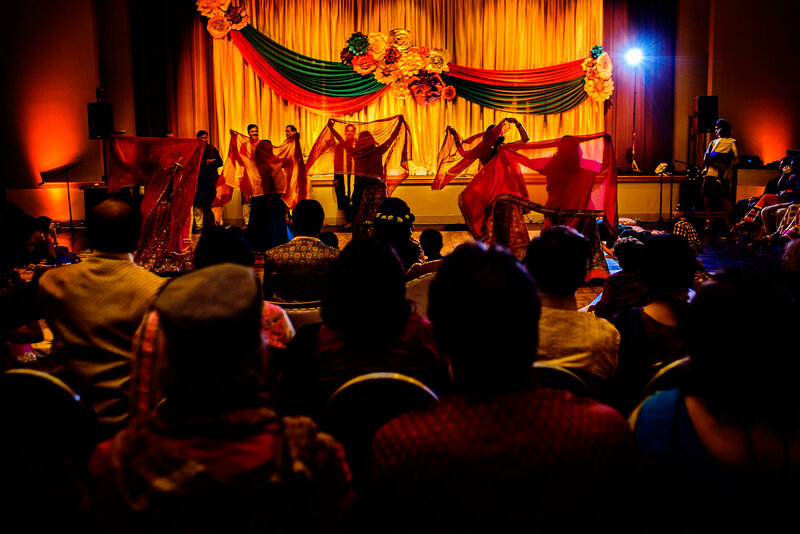 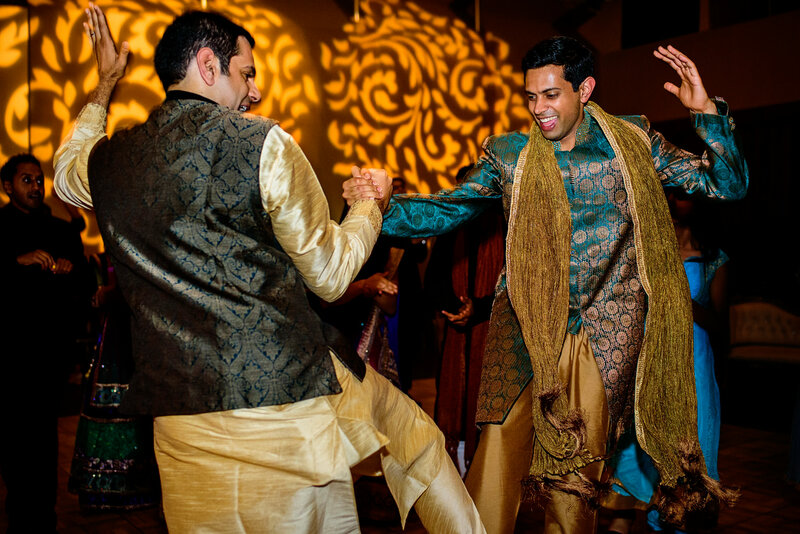 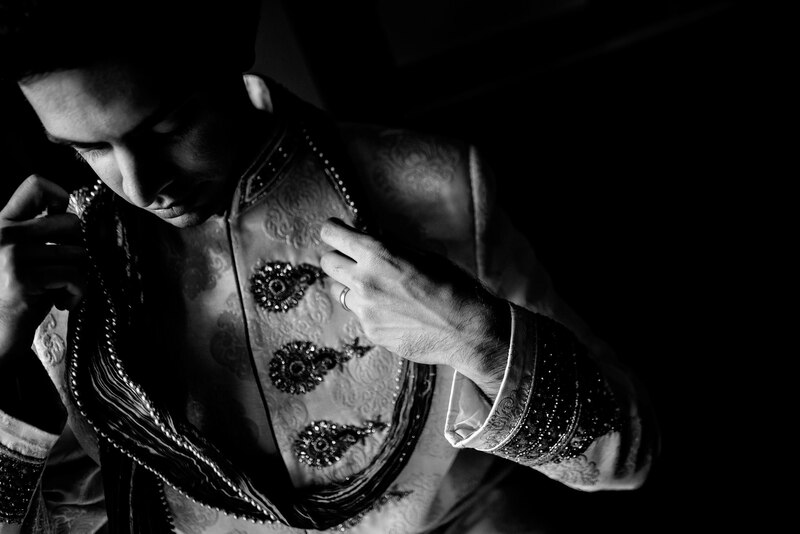 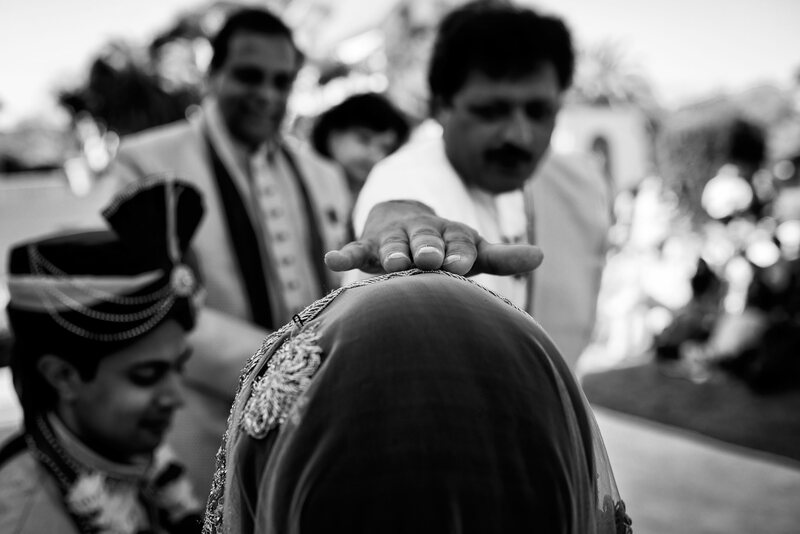 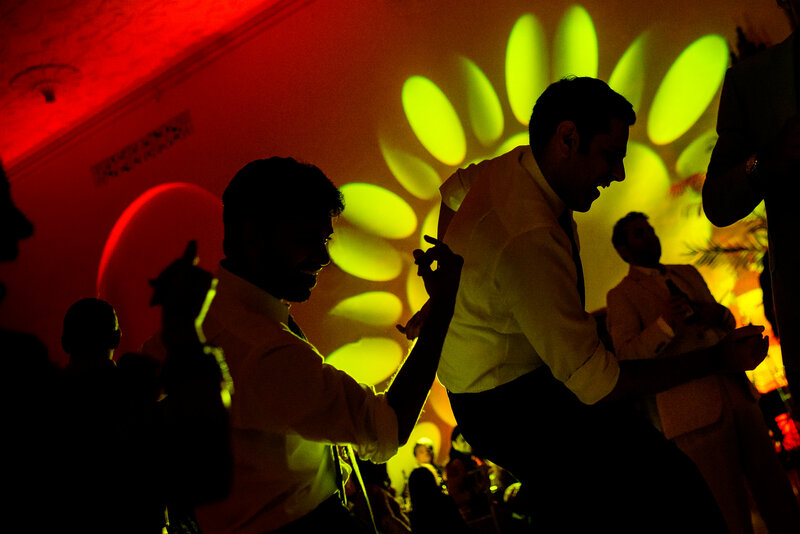 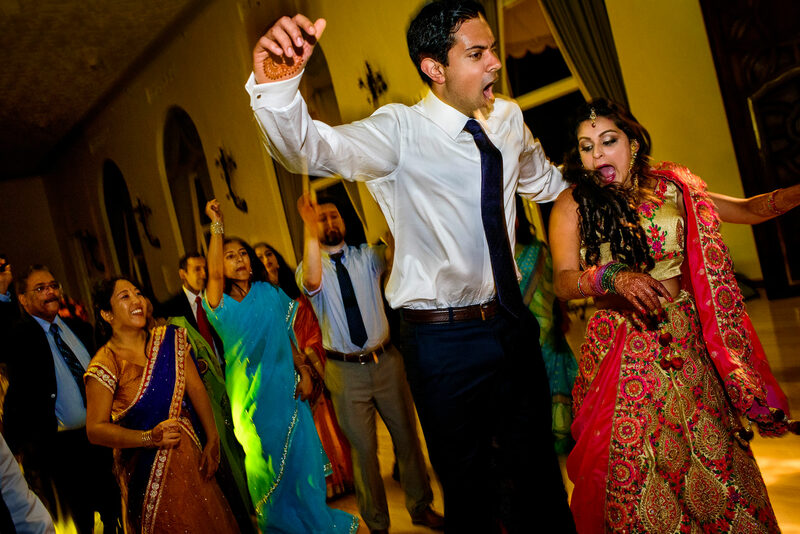 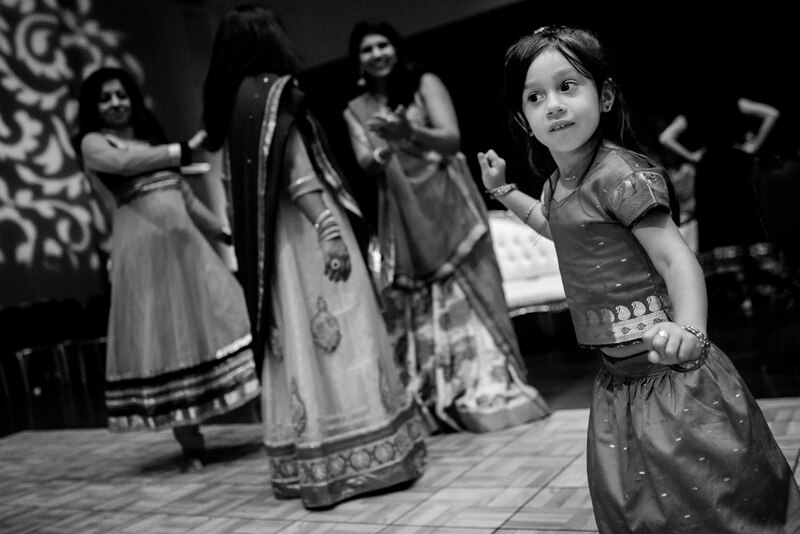 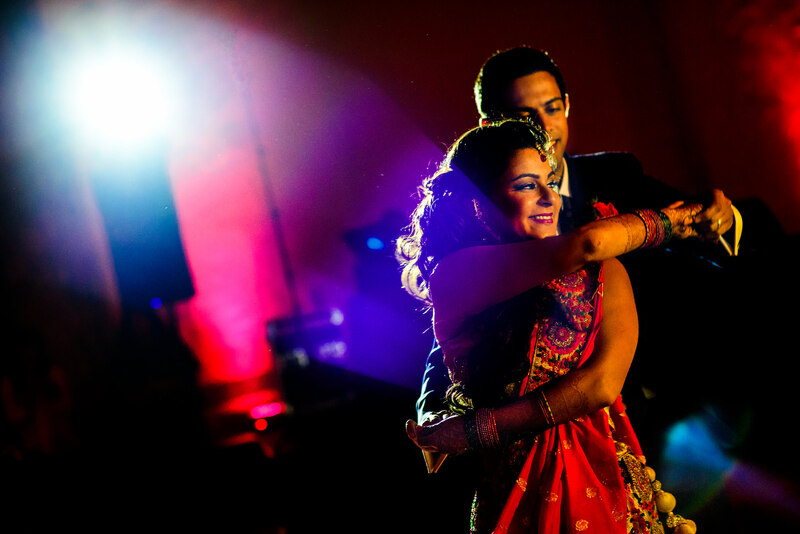 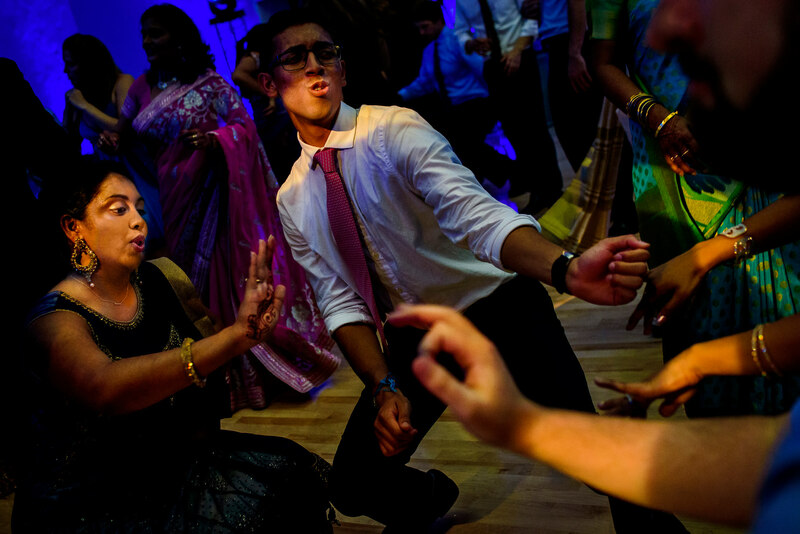 The first weekend was the Sangeet at the Palo Alto JCC. 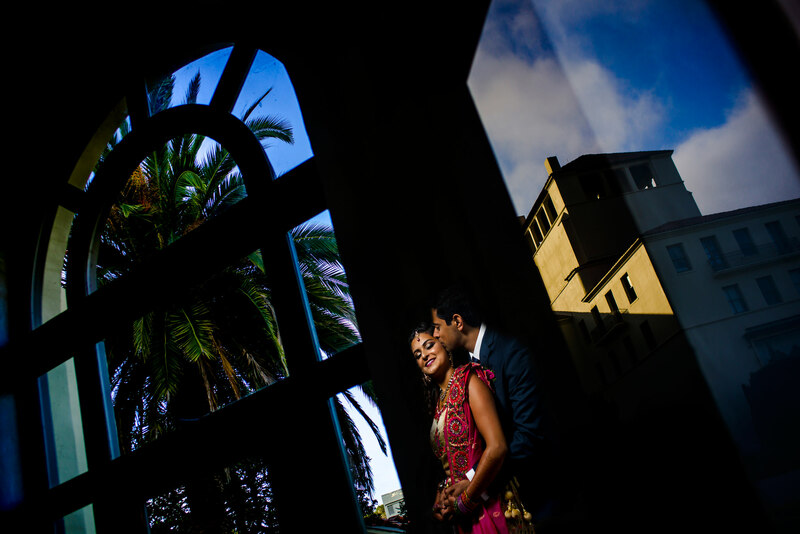 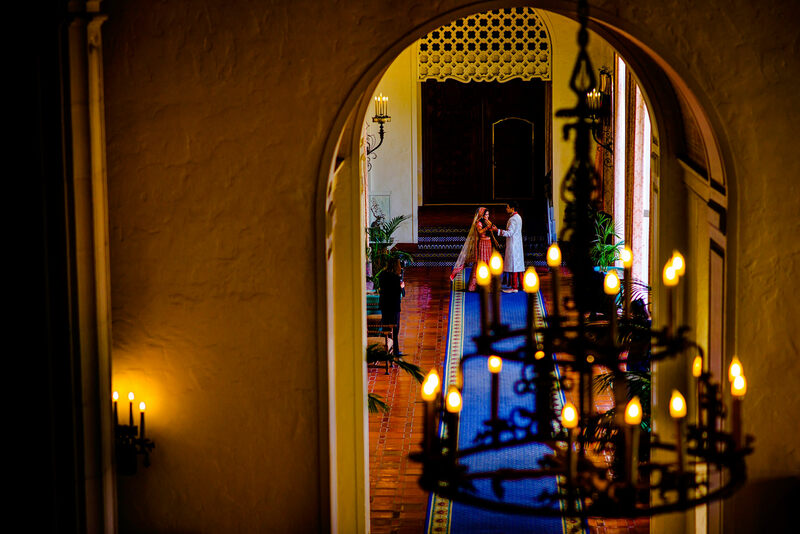 The following weekend was the wedding at Club Del Monte on the old naval base in Monterey. 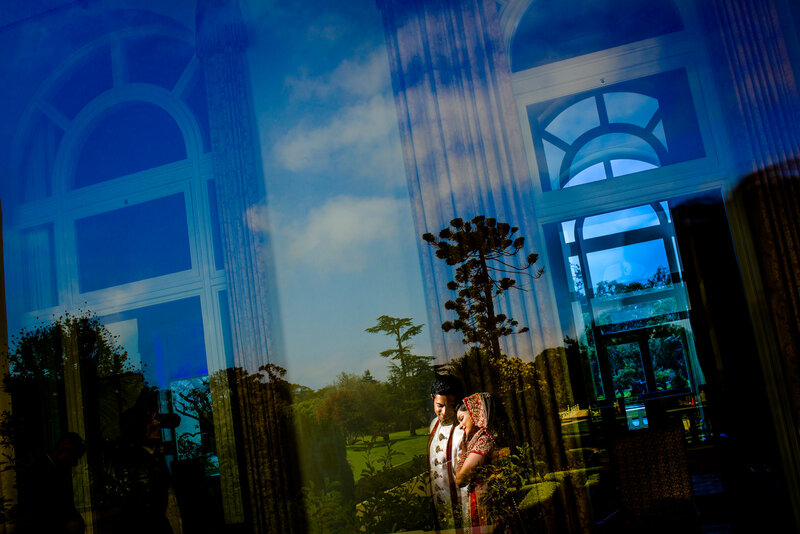 We had an amazing photo and video team on this one, with Ryan Zhang as the lead photographer and Vlad Chaloupka on video. 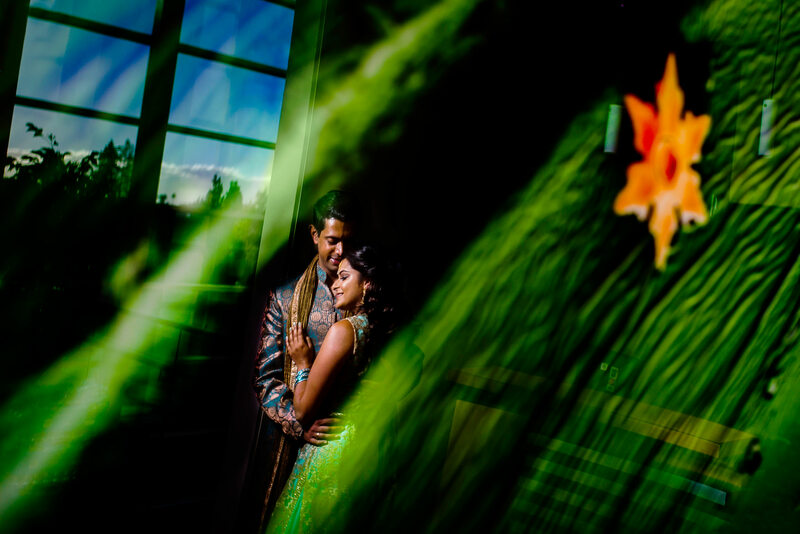 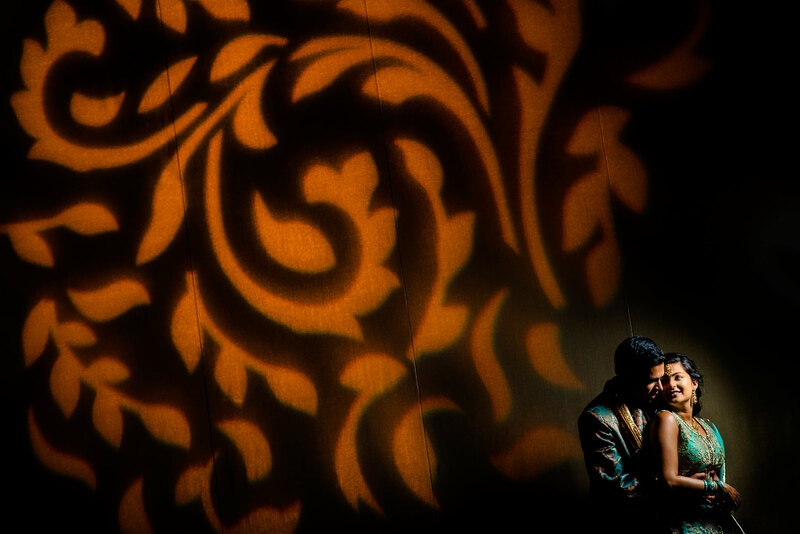 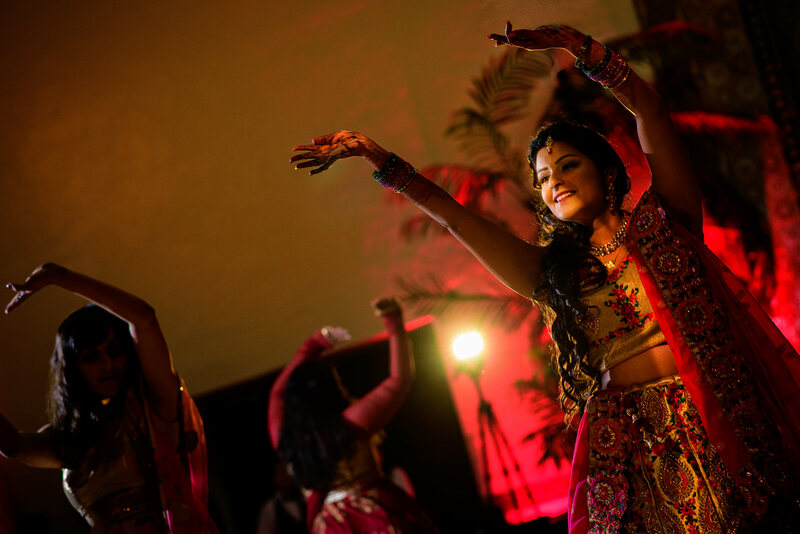 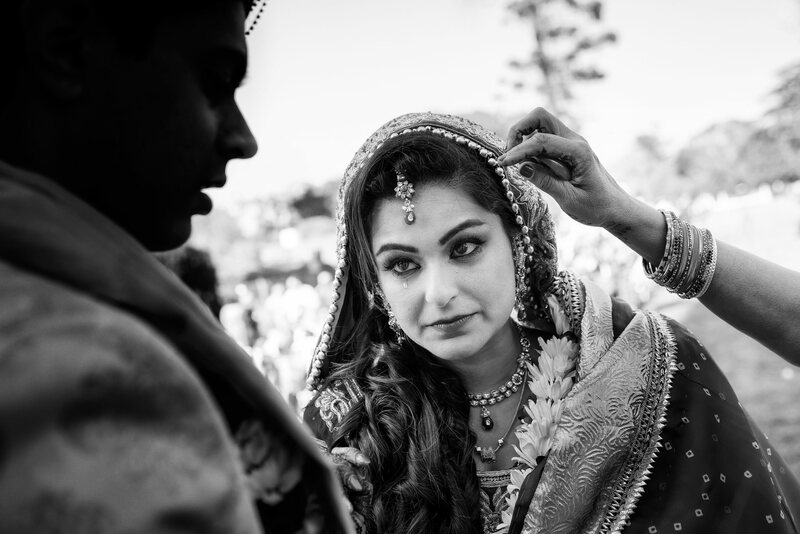 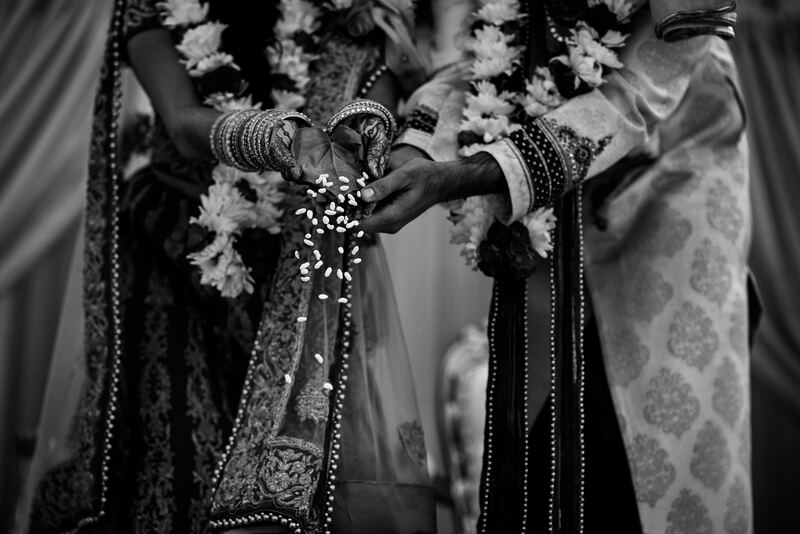 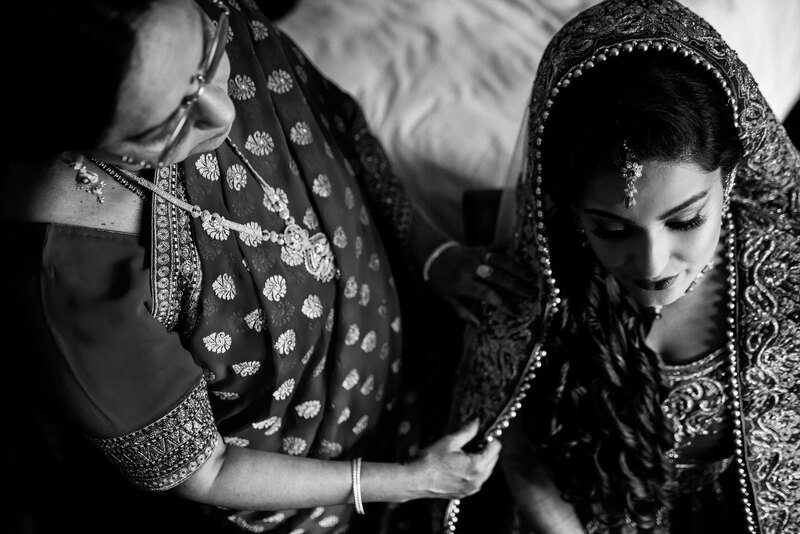 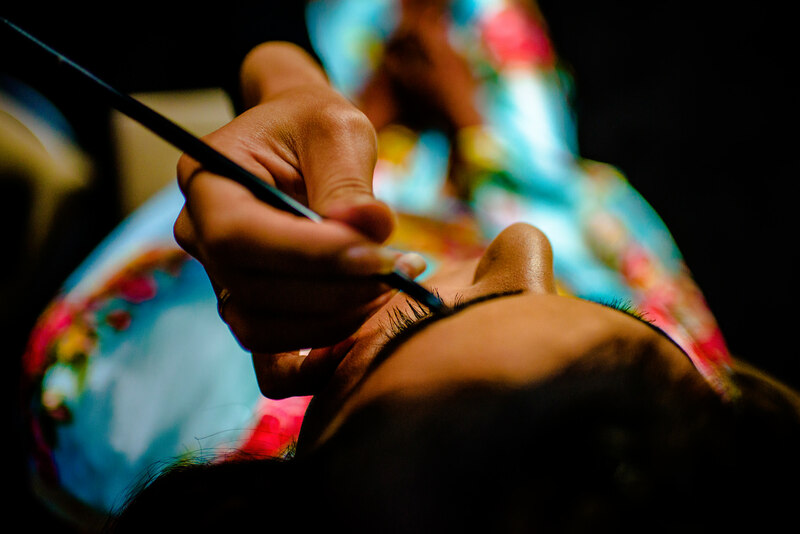 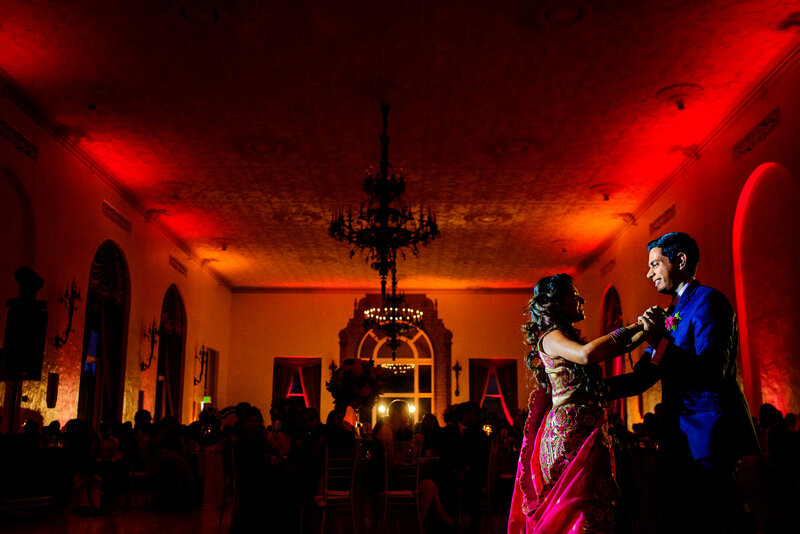 Check out Pragya and Deepak’s wedding film here.